Do bookkeeping for xero for 2 hours. I am a bookkeeper & accountant by profession. I am xero certified advisor having more than 8 years experience. 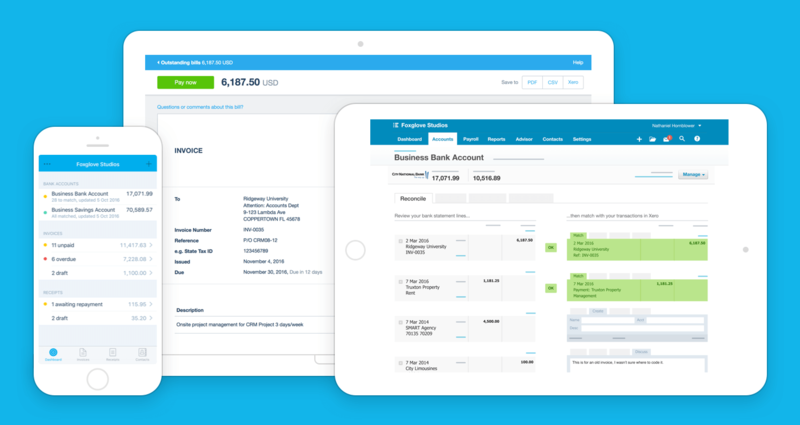 I will suggest and set up the cloud based xero accounting software for your business. Creating bills/invoices and send to parties. 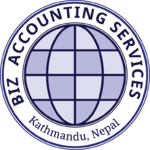 Follow up of account receivables and accounts payable. Import and export data from one software to other. Other tasks required by the clients. Note: YOUR SATISFACTION IS MY CORE CONCERN.